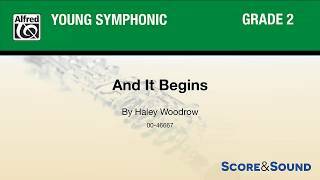 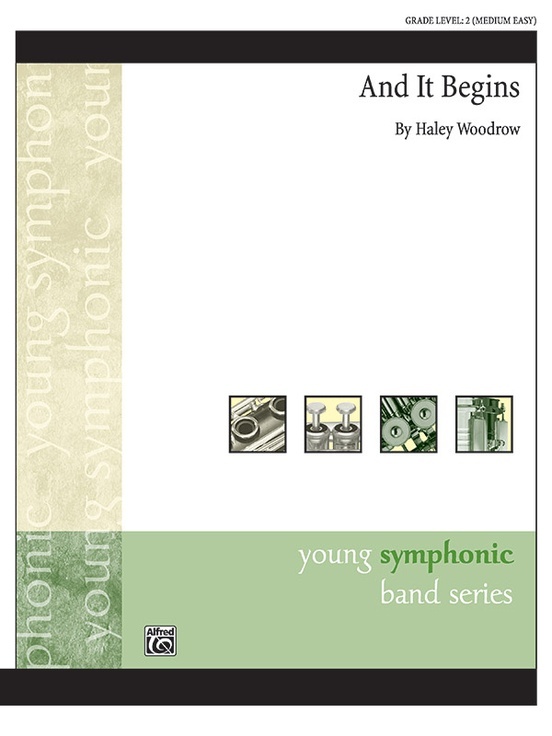 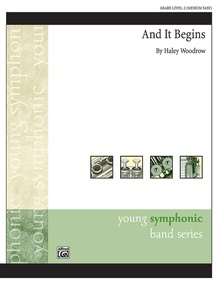 "And It Begins" celebrates the early stages in the journey of becoming a "forever band-kid." 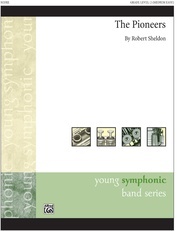 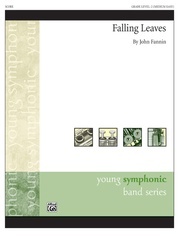 The piece features a snare solo and a low-winds feature, as well as extended harmonies in a lyrical section of the piece. Winner of the National Band Association 2016 Young Band Composition Contest.